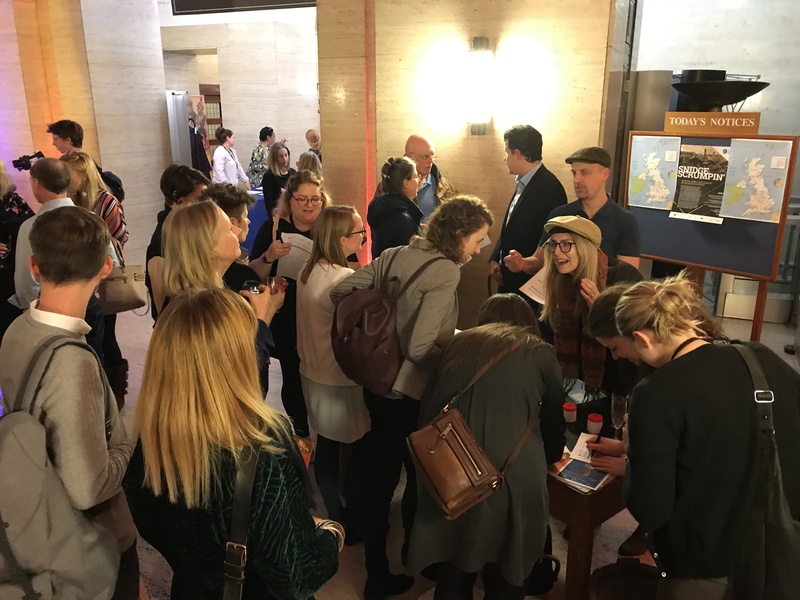 Staff and students from the School of Humanities involved in the 'Snidge Scrumpin' project, launched their 'Mapping Smell and Memory in the Black Country' in London recently, with over 70 people participating in the smell tests designed by Professor Sebastian Groes and Dr Tom Mercer. Find out more on BBC's Free Thinking show tomorrow (Thursday 15th November 2018) at 10.00 pm. TAKE PART IN ONE OF THE RESEARCH EVENTS NEXT WEEK!